The poems move seamlessly between every day personal feelings of hope, anxiety, concern about the world we live in, to glowing visions of what might and back to reality. 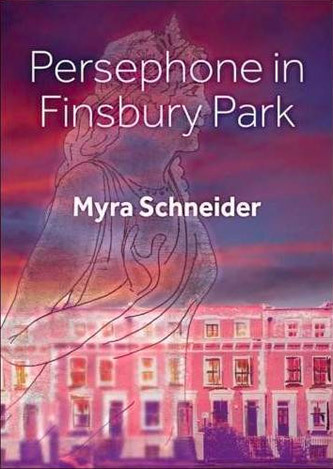 Women’s continuing struggle to achieve ‘identity’ is the theme of seven poems in the second part of the book including the narrative poem, Persephone in Finsbury Park, an updating of the Greek myth to a warm and serious contemporary story about Persi, the young heroine who becomes her own person. took all my strength and it didn’t dislodge her from my mind. because I hadn’t blanched or basted, couldn’t pluck a duck. for failing to keep a properly stocked linen cupboard. still persists in my mind but what troubles me is Isabella. a single word about what she thought, felt, endured.